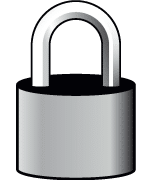 Suncoast Safe & Lock has been providing commercial and residential locksmith services and safe sales and moving in Sarasota and the surrounding areas since 1976. As safe installers and movers our experience is unparalleled. 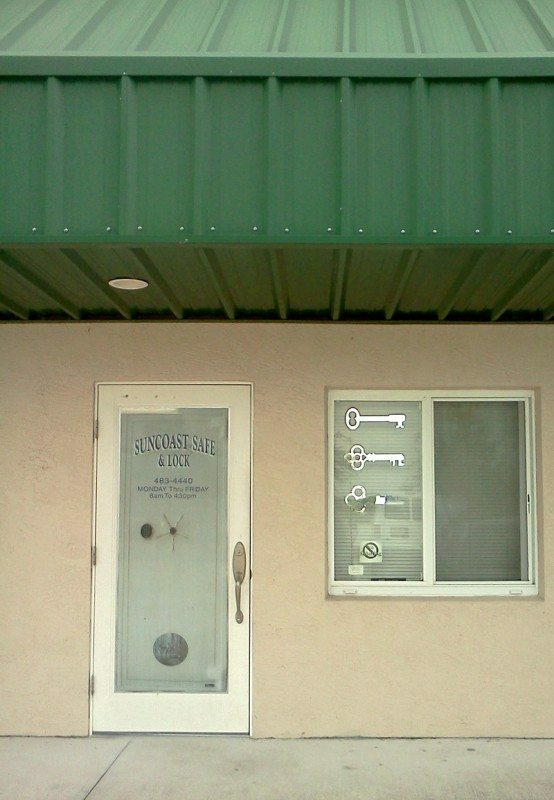 Because of our professionalism and extensive capabilities other locksmiths refer more complex projects to us. In 1992, the company was purchased by the current owners, James “Bryan” Kruysman and Kim Kruysman, and his brother Greg. We then incorporated under the name A-Superior Locksmith – a company that Bryan and Kim had started in 1989. Bryan and Kim still run the business, although Greg moved back to Georgia with his family. 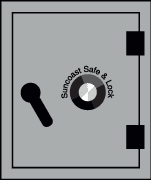 The Suncoast Safe and Lock storefront had been at the same location for at least 30 to 35 years in the Gulf Gate area of Sarasota. The building had been sold in 2005 and under new ownership, the rent tripled and the Kruysmans decided to move to a larger building in July of 2006, where we are currently located. Our location, which is in a business warehouse/condo building, has a display area where we show some residential and commercial locks and locksets and a variety of safes that we carry from three different manufacturers. Bryan is a Certified Master Locksmith (C.M.L.) and an Institutional Fire Door Inspector (I.F.D.I.). A-Superior Locksmith, in addition to Bryan and Kim, has two full-time employees – Dan and Chris – who both run service calls, a part time office assistant – Tiffanie, and a part time helper – John – who assists with moving safes. Bryan installs safes, and does the majority of the electronic work (i.e. electric strikes and mag locks). Kim runs the office/shop, schedules the service calls and does all the bookkeeping.